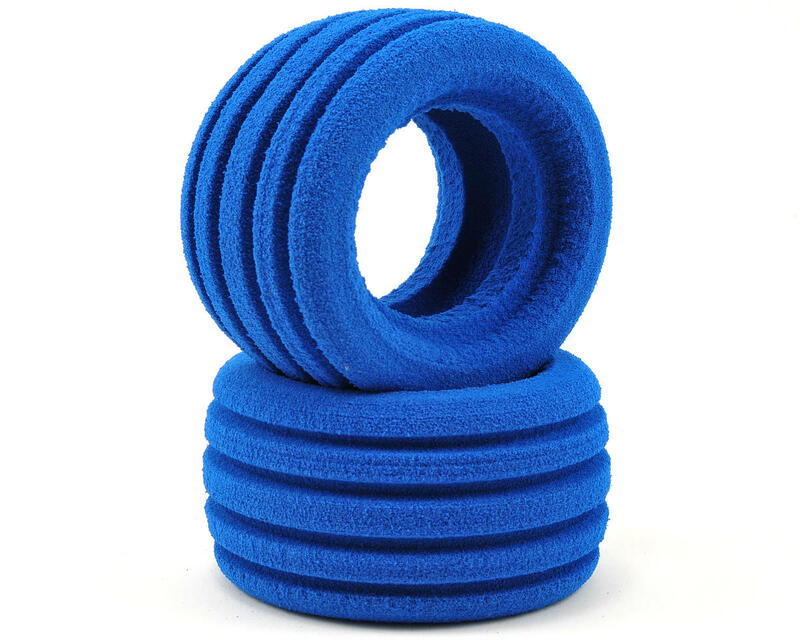 This is a set of two Pro-Line 1/10 Truck Closed Cell Foam Tire Inserts. Choosing the right insert for the right condition can be the difference between winning, losing, or just plain having bragging rights over a competitor on the track. 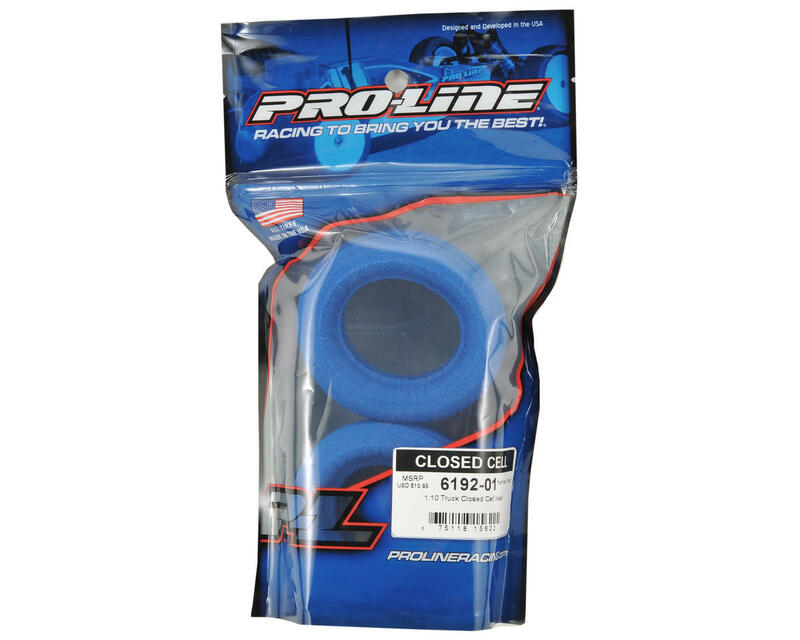 Pro-Line now offers an aftermarket insert for 1/10 truck enthusiasts to use on those tracks that desire a firmer and longer lasting insert set-up.